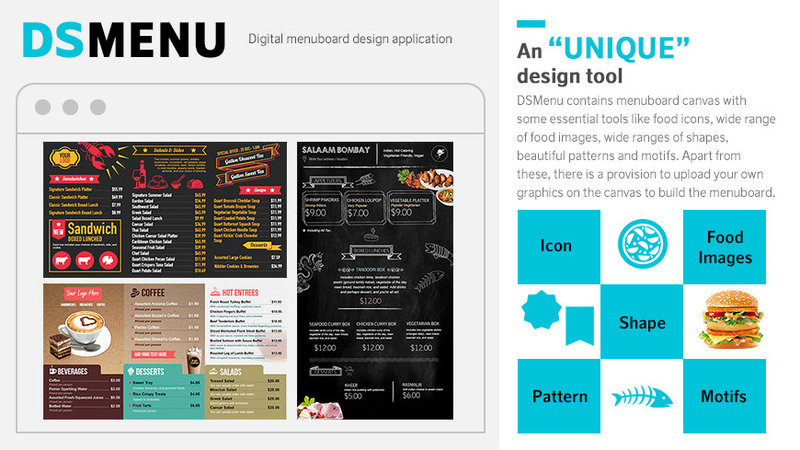 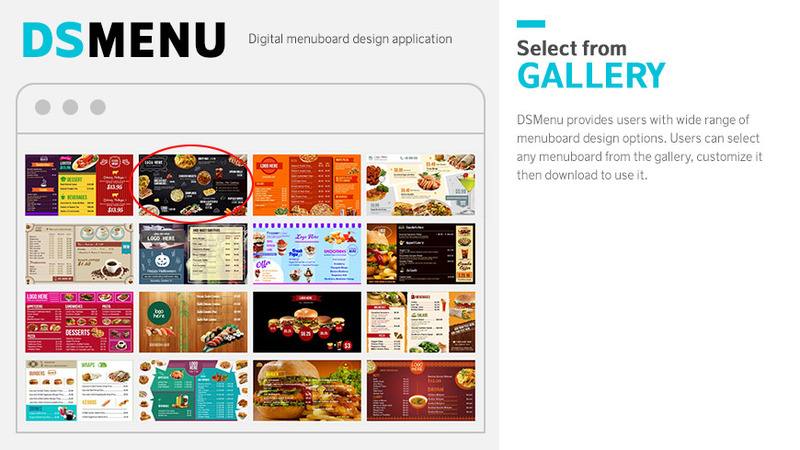 DSMenu is an "unique" cloud based digital menuboard design application. 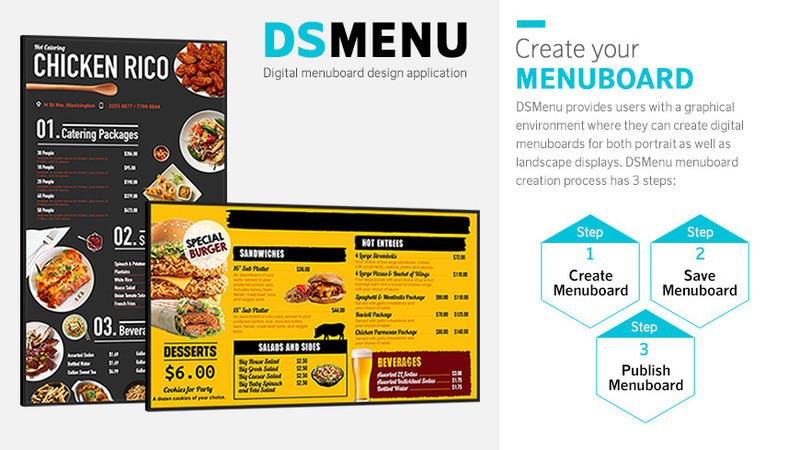 The application provides an environment for the restaurant owners to create their digital menuboard on their own. 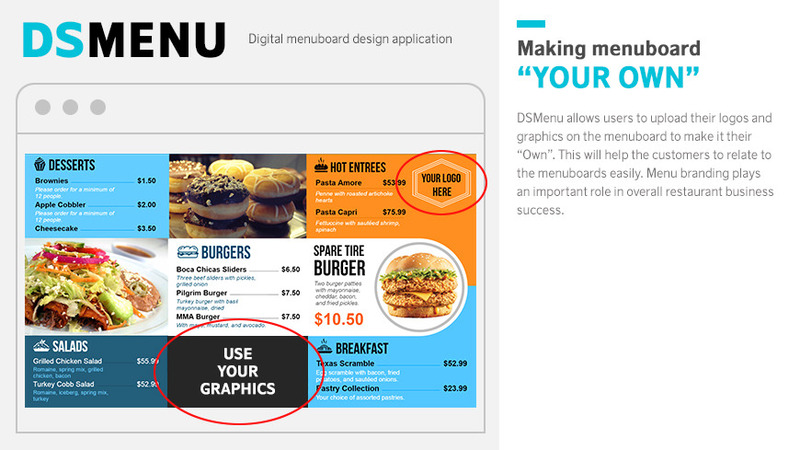 This is an "easy-to-use application" that doesn't require tech-geeks to operate. 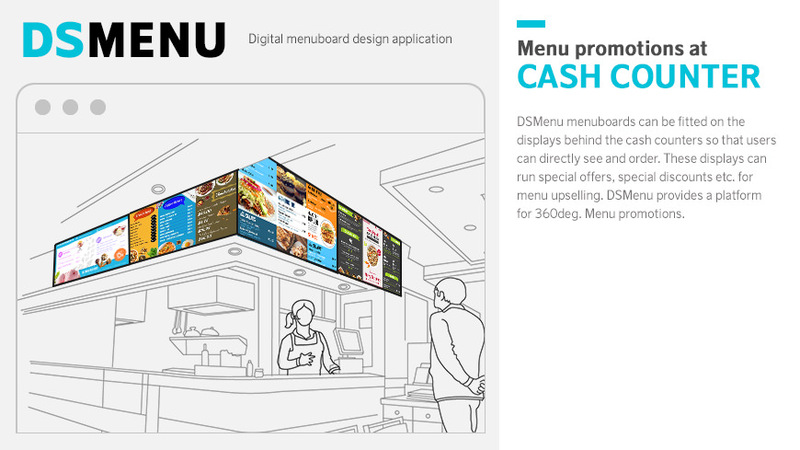 The cost effective model is built with the intention that restaurant owners can create fresh content at will, from anywhere.